In October, I joined the United Content Creators of Second Life as they organized a protest of Linden Lab’s terms of service changes on the issue of intellectual property rights. Over the past couple of months, the group has been completely reorganized and its mission modified. This has caused me to reconsider my membership. Since I told you here that I had joined the group, it seemed appropriate to mention that I am leaving it. I still support the rights of content creators, a change in the TOS, and the concept of LL communicating with its users. I will continue to follow and write about these issues. I understand if you don’t want to say but I would be curious to know what specifically caused you to change your stance on being a member. I joined to support the content creators on the group’s one issue – repealing or modifying the TOS on ownership rights. Recently, the group’s focus changed from that one issue to a much broader group representing creators in a more general way, on a variety of issues they face as well as becoming a service group, doing things like bringing creators with different skills together to work on products or art. 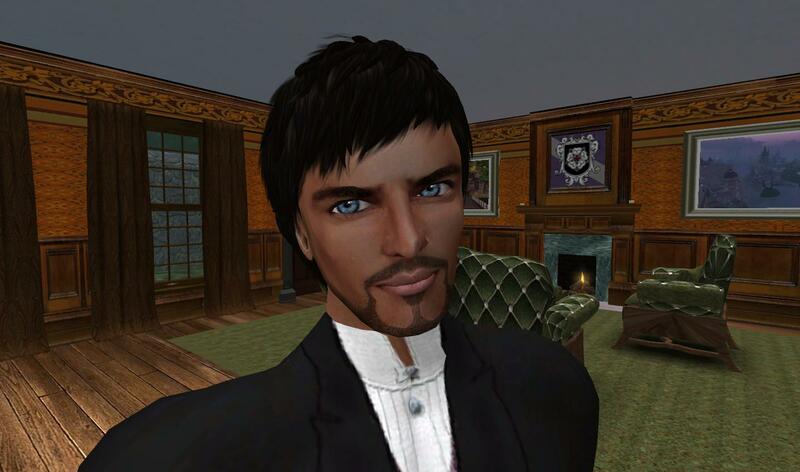 Nothing wrong with that, but I am not an inworld content creator, so I no longer quite fit the group nor did it fit me. That makes perfect sense. And honestly is sad to hear. When advocacy groups veer from a clear, laser-like focus on an issue, they dilute their effectiveness.